4th September 2018 - MY-GATEWAY project is very pleased to announce that Seavus Incubator, together with Business-Technological Accelerator "UKIM" DOO Skopje and the Company for Business, Technical Support and Education "ICS Factor" received a total of 1.5 million Euros from the Innovation Fund to establish business accelerators for young people. Seavus Educational and Development Center is one of MY-GATEWAY's advisors, prividing counsel on how MY-GATEWAY activities can be adapted to the Balkan region. 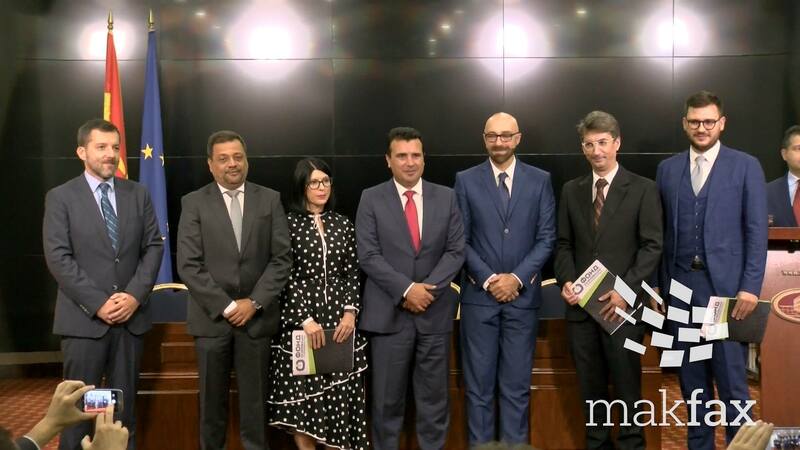 "This project will encourage young businesses in Macedonia when they need it the most"
It is thanks to those initiatives and projects that the efforts made by the Government of the Republic of Macedonia to catch up with the European standars of work are undeniable. Young people represent the country's future and potential to grow. It makes a lot of sense to invest in them.